And everyone thought Stephen King was the master…. (He still is). 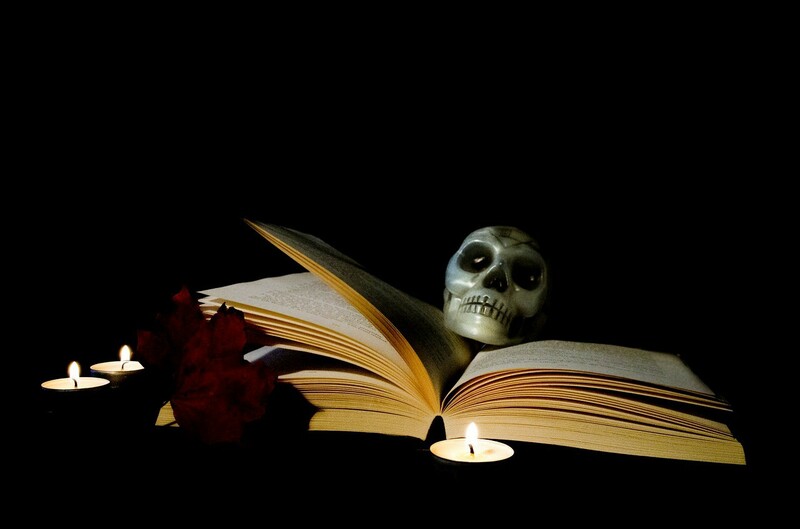 The fact is horror literature isn’t simply relegated to stories. But the general circumstance by which these books came into existence…. Which can only be described as CREEPY!